Your website and social media are crucial in attracting customers to your business. Any business needs a website, and any local business needs a social media presence and marketing activity on both these platforms. Why? Because this is the first contact a new client will have with your business, and you better make a great impression. 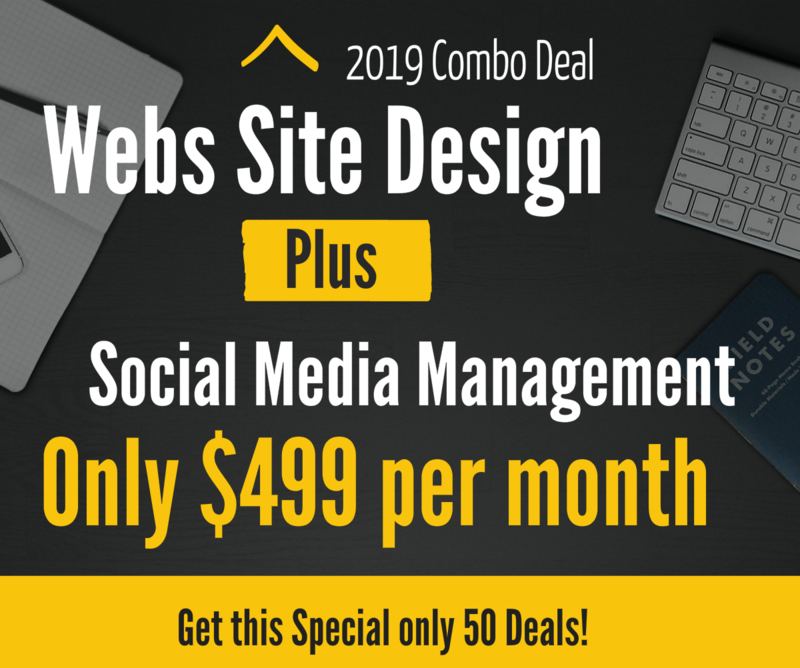 We have a CRAZY 2019 Start-Up Special. Get 70% off this mazing package to get going in 2019. So, what is included? All of this for only $499 pm, don’t miss this deal. Easy to start, pay with PayPal, complete the onboarding form, and we will get going on your order. The web site is built on our cms system which is a hosted solution and cannot be transferred to another host. We need access to your business Facebook page, or we will create a new account. You need to provide is with content about your business and services which we can upload to the web site. Logo design is not included but can be added to your order. If you require additional stock images than the free images we use, you will need pay for those. No coding is included, we work from set frameworks for the website builder in our system. Your innitial agreement is for 12 months to this special deal. After the 12 month period, you can cancel this agreement by giving us one calendar month notice.